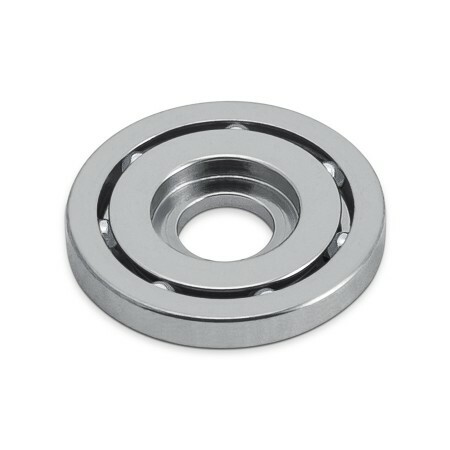 The economical bearing SD 1468XZRY is part of the Mobix line. 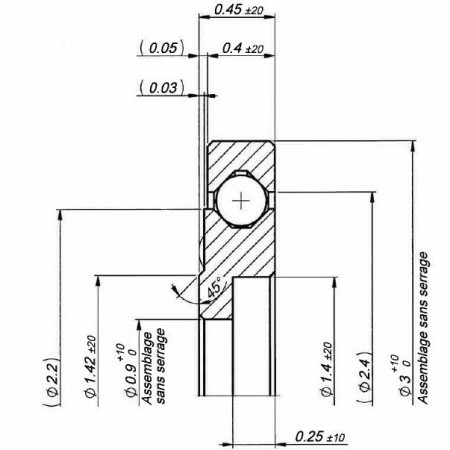 Generally used for the design of extremely flat mechanisms and intended to be fixed on a bridge or a plate using a screw, it is dedicated to for the animation of the moving wheels. The bearing rings and cage are made of stainless steel; the balls are made of zirconia. Without lubrication.